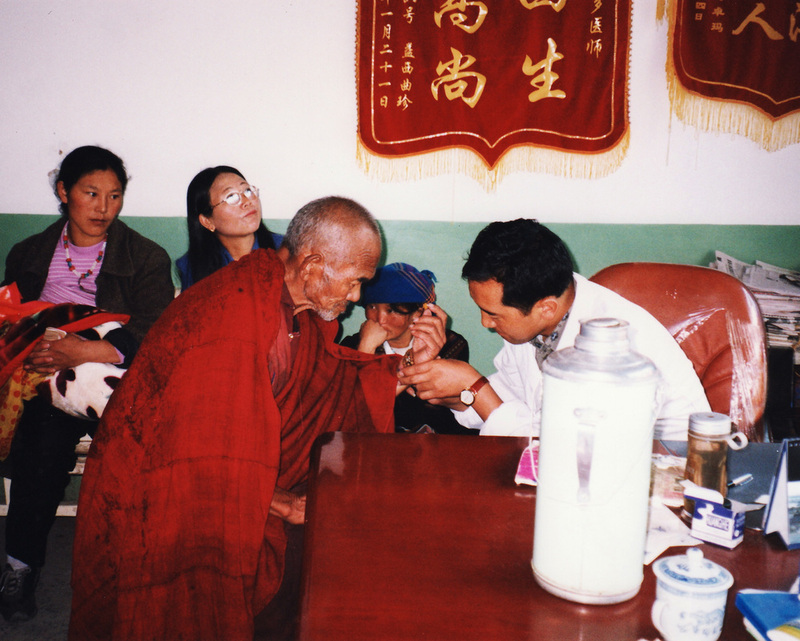 The Nyerongsha Institute for Tibetan Medicine and Culture is a nonprofit organization dedicated to the long-term preservation and application of traditional Tibetan culture and medical knowledge (sorig) in Tibet, the United States and elsewhere. Our resident traditional physician is Dr. Dickey Paldon Nyerongsha. New and ongoing patients can download important information and forms here. Note that this information is intended solely for Dr. Nyerongsha's patients and should not be consulted without the doctor's guidance. Appointments with Dr. Nyerongsha are available in several California cities and in Tucson, Arizona. This website provides details about locations, phone numbers, email and directions. 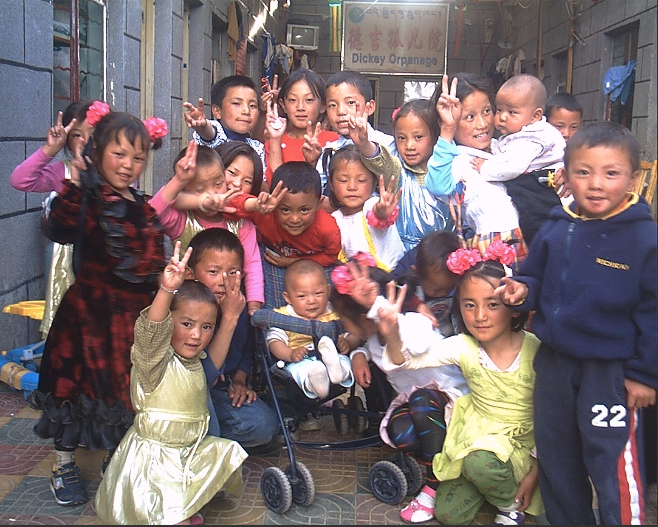 The Nyerongsha Institute has established several charitable projects in Tibet, delivering vital medical services to poorer populations, and preserving traditional Tibetan culture. 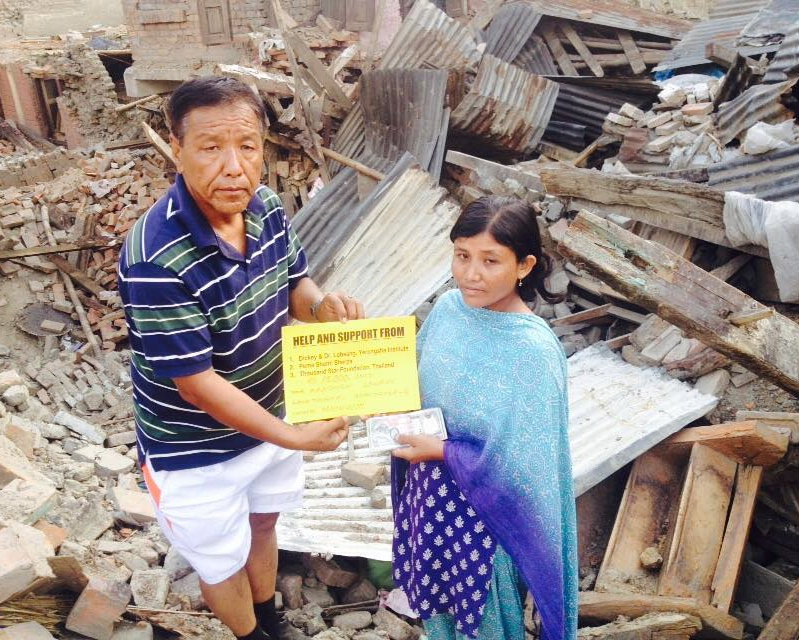 These humanitarian programs rely primarily on donations for support.